Beer, cheer and a Merry Christmas across the word! As 2011 draws to a close we hope that all our friends out there are able to relax a little and be near to the special people and loved ones in your life. Let there be Christmas cheer and not just a little bit of beer! We are so happy knowing that we are touching peoples lives across our beautiful Namibia, but also in South Africa, Sweden and the United States and are going to be working hard to ensure that our brewery continues to grow. We’re looking forward to being there for you in the new year, with (cheer!) more real beer, have no fear! Merry Christmas! 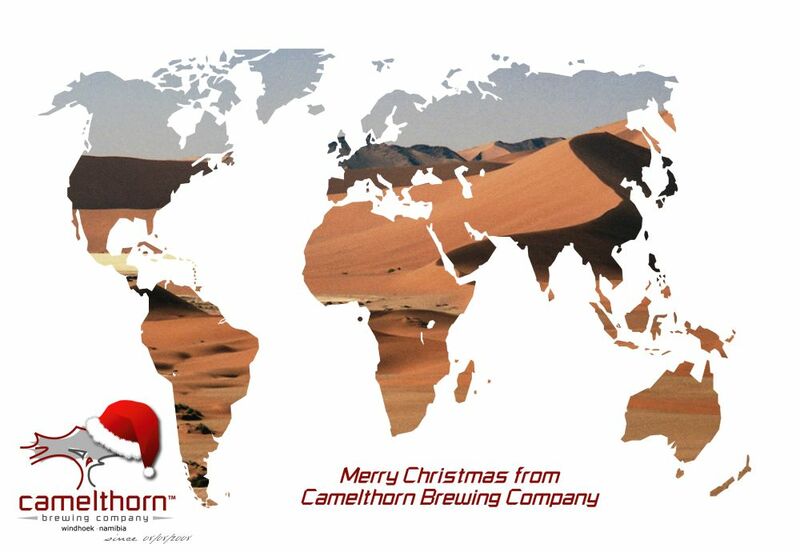 Welcome to the Camelthorn Brewing Company’s blog spot where we hope to tell you all the news from the brewery and some interesting facts about how we make such great beer! 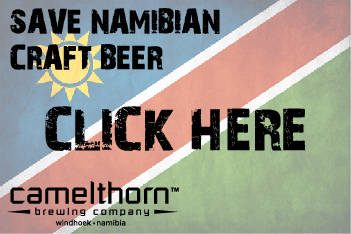 Because we do love the beer we make – all natural ingredients, made with passion and proud to be Namibia’s only independent brewery. We’re not out to conquer. To take over the beer industry. That would mean mass producing what we brew in limited supplies. No. 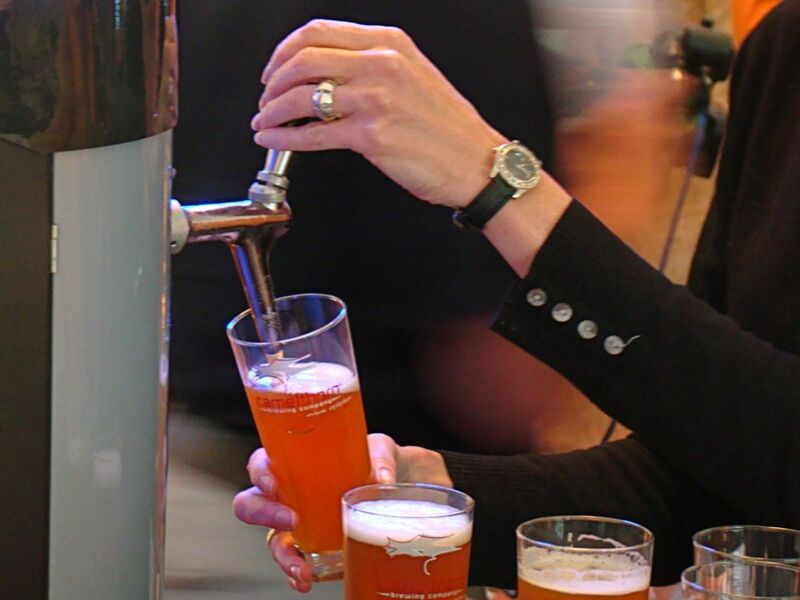 We strive to make real beer with flavour, with character, beer that makes you want to come back for more. Join us on our journey, be a part of our passion. 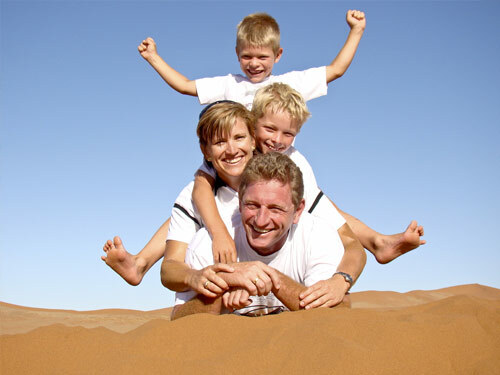 We look forward to delighting you.